By integrating entertainment, telecommunications, security and lighting into one system, we do not just bring your interior spaces together, we bring them to life. 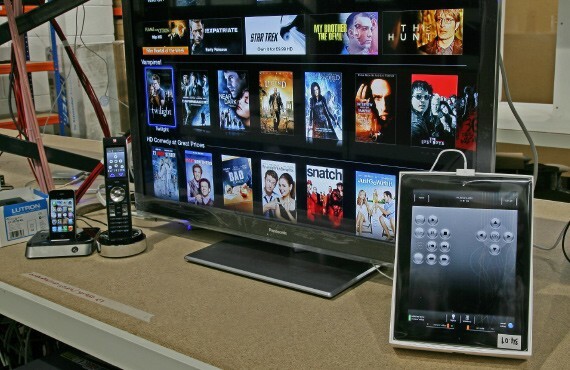 Our experience and expertise can be seen in every neatly laid cable, displayed on each bespoke touch screen device and in every perfectly angled camera, light fitting and TV screen. 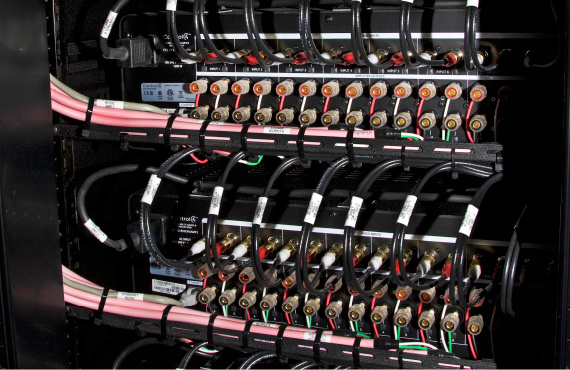 The structured cabling is the back bone of the system, connecting all the different components. It must be reliable (thoroughly tested), utilise the latest technology and allow for future upgrades or expansion. Connectivity is a priority in today's world. Whilst providing this we can ensure that your confidential data is protected, your family is kept safe whilst online and ensure that critical and irreplaceable data is backed up and recoverable. Lighting control allows you to greatly enhance all the environments in which you live; creating different ambiences with multiple lights at the touch of a single button. Lighting control can reinforce your security systems and significantly reduce your energy consumption without compromising comfort or style. Discover the perfect balance of natural and artificial light with motorised, automated if required, curtains and blinds. It is also possible to control ambient temperature and protect valuable assets from direct sunlight with these products. There is a huge range of options for listening and viewing. Our designers will weigh up the requirements for quality, performance and aesthetics to create solution that best fits the brief. We offer all types of cinematic experiences, from a media room in everyday use to an external cinema on a sky deck of a superyacht. Much of the equipment can be cleverly concealed so that all the magic of Hollywood can be brought in to any living space at the touch of a button. Integration is the process of combining several sub-systems and overlaying a programmable control interface to give enhanced performance and functionality. 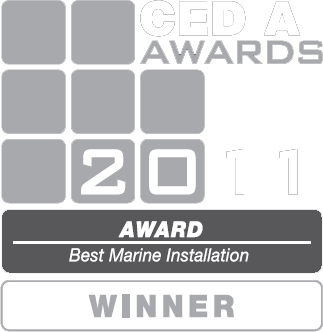 Our programming will ensure your system is reliable, intuitive and fun to use. Our in-house, SSAIB accredited, security team design and install a range of CCTV, intruder, access and monitoring options which are tailored to the risk profile and protection level requirement of each individual case. We believe we make a difference to the places where you live and transform ordinary spaces into something truly special. From simple projects to some of the most challenging, we can create the perfect system entirely tailored to your own unique specification and requirements. From initial consultations through to project completion, we take you on a journey to achieve exactly what you want. 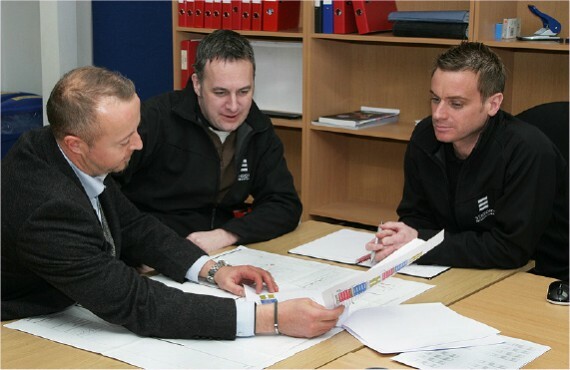 The first step will be meeting with one of our specialists to discuss your vision for the project, enabling us to fully understand your lifestyle needs and requirements. This stage of the process is crucial in making us aware of how each room will be used, so that we can suggest options to fulfil your brief. We explain the product ranges we use and why they have been chosen. 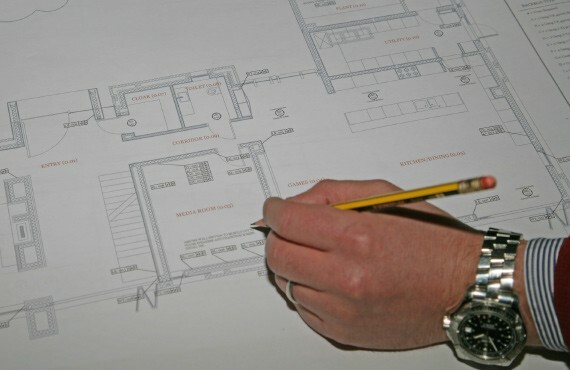 At this stage we will show you examples of drawings enabling you to see how the project will unfold. Using the design brief created during the consultation, the design team will specify a system which meets all the requirements and parameters. They will select appropriate equipment that has been tested and evaluated in-house. Once you have decided to employ Sensory for the project, the design team focus on the finer details of creating your system. 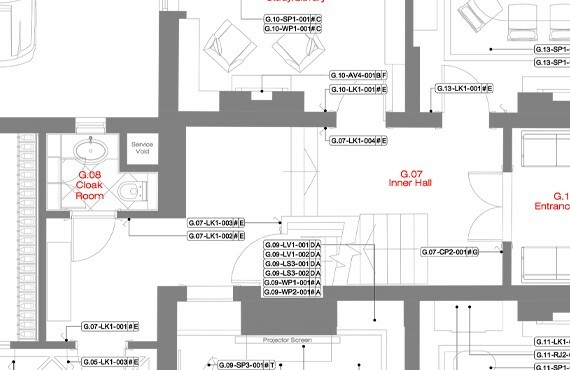 They produce wiring diagrams for the cable infrastructure, create detailed drawings for the engineers, including mechanical equipment, calculated weights and dimensions, expected heat production to allow for appropriate ventilation, plus many other careful considerations. The Sensory Project Manager will be your main point of contact throughout the delivery of the project. They are responsible for delivering each project on time and on budget. As leaders of the team they co-ordinate all of the Sensory departments; design, engineering and programming. They liaise with any other trades and professions involved in the project. The Project Manager will provide the client with regular progress reports as the project progresses. Structured cabling is the backbone of your system. As a result we design a cable infrastructure that has a high degree of contingency, rendering cable failure almost non-existent and allowing for future upgrades. 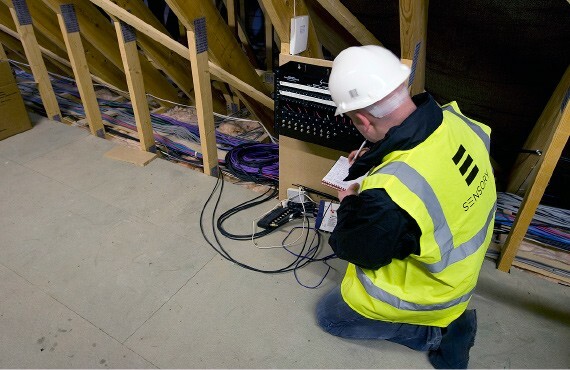 Once the cabling has been installed, the termination is then carried out by our engineers, monitored by our Project Manager. Your system is assembled and pre-programmed off-site at our Sensory headquarters, where clients or their representatives are invited to inspect how the system will operate. This means that you can get a feel for the system, raise possible modifications and ensure it is programmed as expected. This in-house system set up process greatly reduces the amount of time and disruption on-site during the installation phase. Now that the structured cabling has been laid and checked and the system has been set up, commissioned and programmed, it is time to install the system. Equipment is delivered, head end equipment is installed, TVs, speakers and automation products are fitted into the ceilings and walls, all whilst upholding the highest standards of cleanliness. A programmer will pull together all elements of your system onto a single control panel, which may be in the form of a dedicated control panel, or more commonly nowadays, on your tablet pc or iPad. The programming of your system has two levels. There is the complicated coding that ties a series of actions under the single push of a button, for example switching on a projector whilst the screen descends and the lights dim. Secondly there is the on-screen panel layout that can be customised for your system and allows you to control multiple sub-systems from one unit. Whilst we only ever use robust, tried and tested products, our systems still require a certain level of maintenance. We have a dedicated support team who provide quick solutions to any issue that may arise. After the initial warranty period of your contract has expired, we offer Service Level Agreements that will ensure that you maximise the enjoyment of your system, giving you peace of mind that support is available plus an awareness of upgrades and early warning of potential problems. 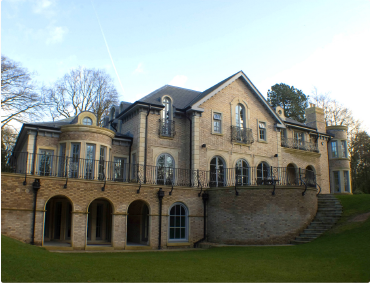 This was a large new build project for clients who had never owned any kind of AV or control system. 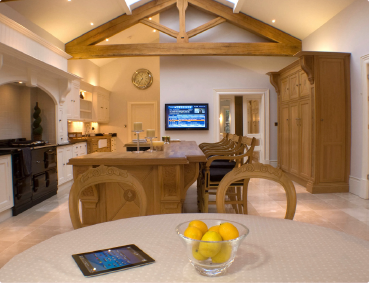 Having had a full demonstration at our showroom, the clients could see the value and convenience of a whole house AV system, including a security and IT network. Their priority was lighting control and a comprehensive security system to provide protection for the perimeter of expansive grounds as well as intruder protection for the property. 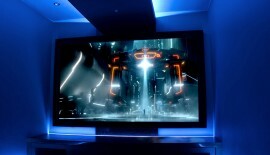 Originally the clients did not want either a cinema or AV distribution system because they could not envisage using them, however during discussions they began to realise the benefits of both and opted for them. After a few separate consultations held at our showroom and head office, we decided we had a good understanding of the clients’ requirements. Following this, we created a first draft costing proposal and commenced discussions regarding recommended equipment and associated service charges. The agreed proposal was for a full-house lighting control system and a distributed AV system integrated with the security and CCTV system with iPads as a user control interface. 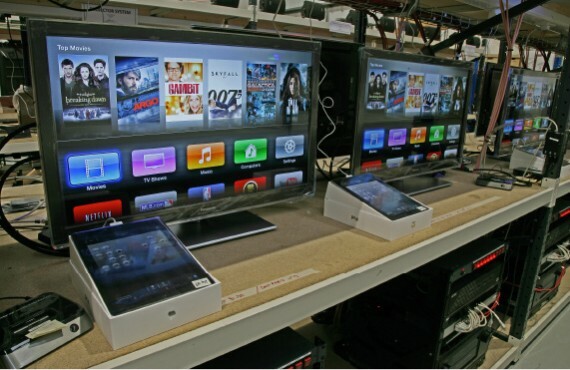 Crestron was used as the main control and integration system on iPads with full roaming functionality. Utilising the Lutron lighting keypads to provide on/off and volume control allowed simple, easy to use controls in addition to the roaming iPads. The key to this project’s success was the design of a comprehensive cabling infrastructure that not only provided adequate support for the proposed systems but also for any future expansions and upgrades. 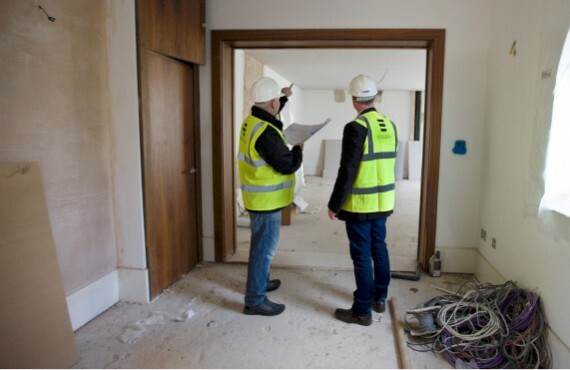 Working closely with the developer, interior designer and other trades was vital as the project underwent numberous changes during the course of the build and the specification for the AV and security changed frequently. We worked with the lighting designer to ensure that the lighting control system achieved the desired effects throughout the property. The security system included door access control and automated gates with vehicle recognition, perimeter CCTV cameras and intruder protection. The multi-car garage was separate from the main property by some distance and as a result it was decided that a standalone system would be installed in this building. The interiors of the property were a mix of styles and tastes from traditional to ultra-modern, therefore our systems had to blend with all areas as the clients did not want to feel as though they were surrounded by technology. 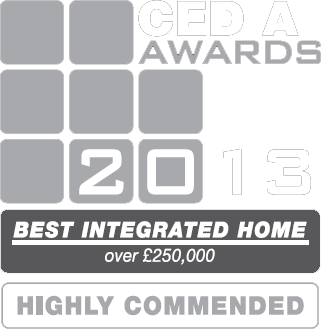 To achieve this we liaised with the interior designer. Simple operation and reliability were also key requirements. 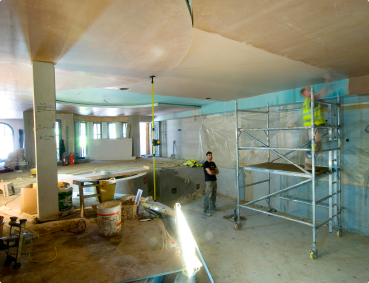 Ceiling speakers were used extensively throughout the property due to the discreet nature of the installation and these were all colour coded with the surrounding décor, to suit the numerous polished plaster ceilings.